100% Natural products. 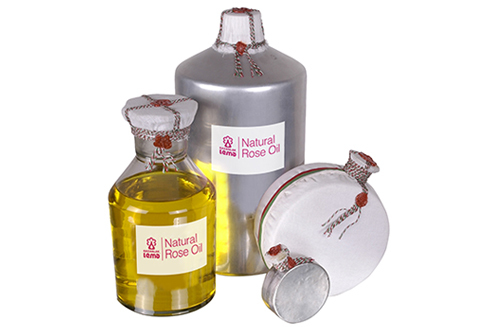 Extracted from the Kazanlak Rose (Rosa Damascena) by water-steam distillation. 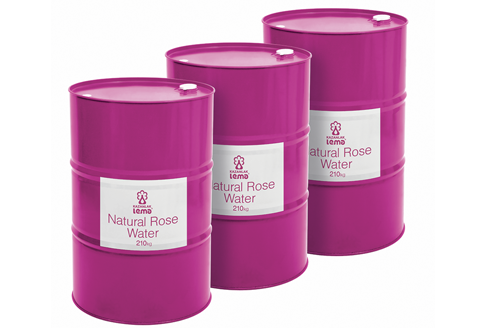 Available in Metal Containers from 0.5kg to 10kg.